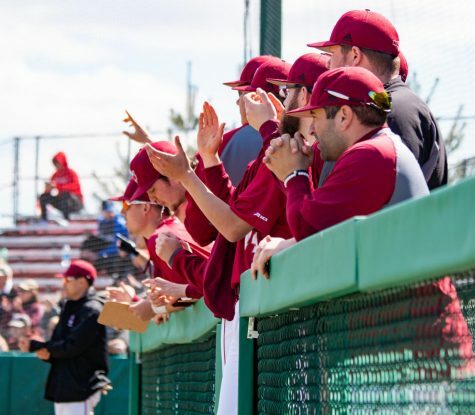 The Massachusetts baseball team will host a weekend series against Albany, beginning with a doubleheader at noon on Saturday at Earl Lorden Field. 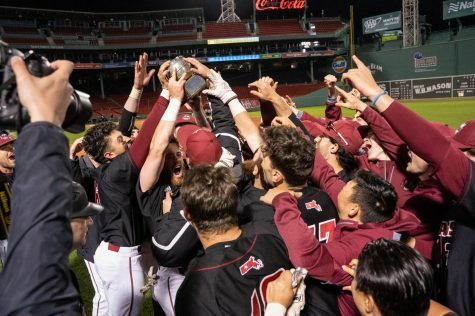 The Minutemen (4-8) come off of a heartbreaking loss in their home opener against Holy Cross, when they were handed a 4-3 despite allowing one hit in the final seven innings. 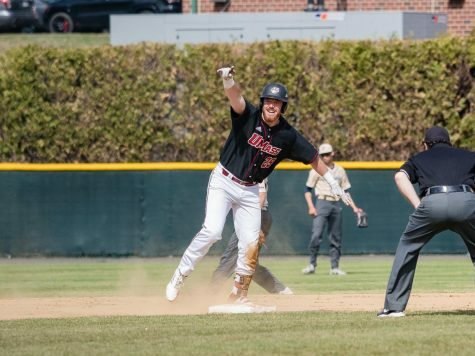 Relievers Conor LeBlanc, Tim Cassidy, Ryan Lubreski, Ben Hart and Ron Wallace did not allow a hit the rest of the ballgame after surrendering a leadoff single in the fourth inning, something UMass coach Mike Stone sees as a positive sign for the season ahead. Since day one it has been clear the bullpen is much stronger than last year’s, putting less pressure on the starters to pitch later in the game, as was the case in Tuesday’s loss. “We can roll out a bunch of different guys for a bunch of different scenarios which is nice to have,” said senior closer Leif Sorenson. UMass looks to rebound this weekend in the second of an eight-game home stand, facing off against Albany in a non-conference matchup. The Great Danes have come out of the gates slow, posting a 6-15-1 mark, while struggling mightily on the road (4-13), something that may play in the favor of the Minutemen. Albany, winless in its past five games, is coming off a two-game tilt against Cornell, a series which offered a loss and tie for the Great Danes. 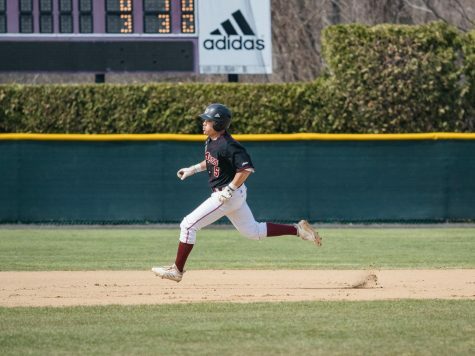 UMass has gotten a breakout performance at the plate from junior outfielder Rich Graef so far this season. 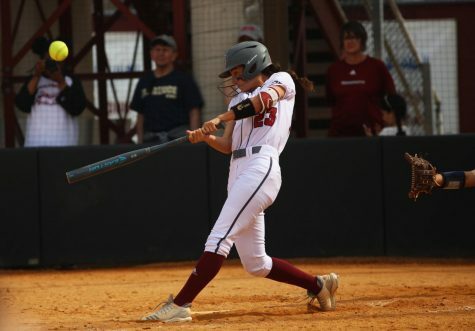 The Simsbury, Conn., native has emerged as one of the team’s top hitters, leading the team with a staggering .364 batting average and tied for the team-lead in hits (12). 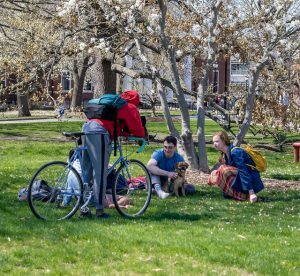 “[Graef] is just getting on base and making things happen,” said Stone. “He’s a real pesky type of a guy at the plate and I’d like every one of the players to take that approach when they get up to bat”. 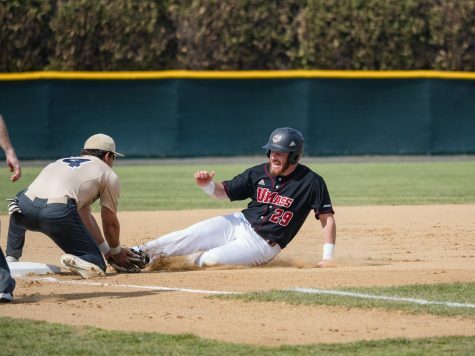 Graef is also riding a six-game hitting streak that he’s looking to extend this weekend. 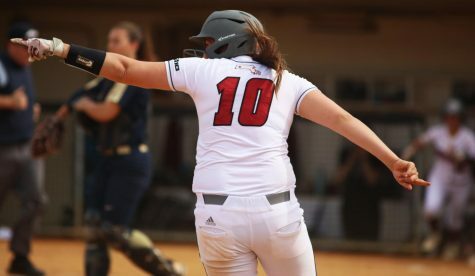 The performance of Graef has been a surprise considering the outfielder has spent a majority of the season in the ninth spot in the lineup. 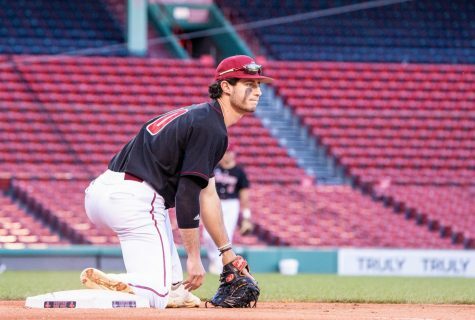 In the next three games, the Minutemen are expected to send Dennis Torres, Glen Misho and Joe Popielarczyk to the hill for their respective starts. Popielarczyk, the ace of the staff, has gotten his senior season off to a stellar start, posting a 2-0 record with a 0.92 earned run average. 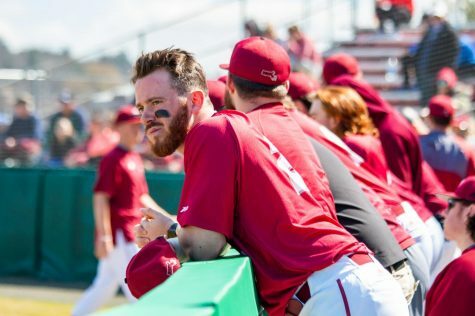 The Florence native was named Atlantic 10 Pitcher of the Week and Co-UMass Athlete of the Week after his complete game lifted UMass to a 3-1 victory at Fordham to open up conference play. On the week, Popielarczyk registered a 0.63 ERA, racking up two victories and sending 14 batters to the bench with strikeouts in just 14.1 innings of work. 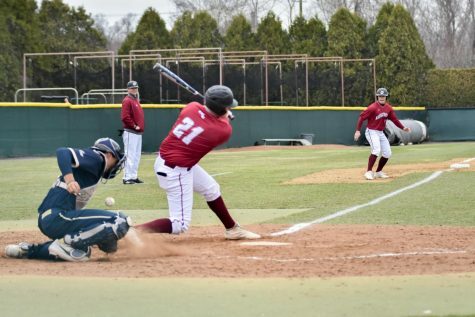 Torres and Misho look to pick up the slack behind Popielarczyk this weekend as the Minutemen begin their first three-game series at home this weekend, starting at noon on Saturday at Earl Lorden Field. “We are just ready to play our best, we need a real good effort in these next couple of days and I feel real great about our chances this weekend,” said Stone. Chris Corso can be reached at [email protected] and followed on Twitter @MDC_Corso.